So, that's how you spell, "Muahahahaha"! That's some well placed evil-esque laughter right there. awesome, grats, looking forward to the next 4 !! 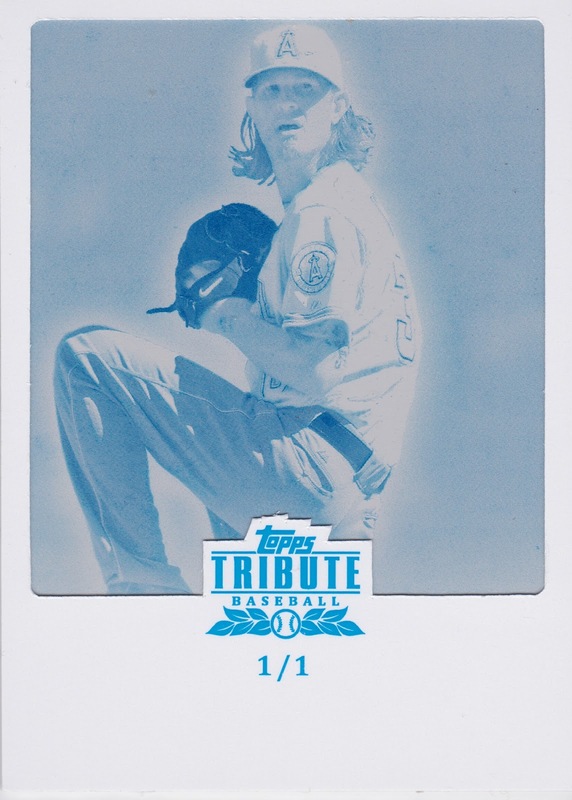 I'm looking forward to his return (have him on my fantasy team)... almost as much as I'm looking forward to seeing the other printing plate. Legit. Nicely done. Excited for the other four. Question is , Can you make it 4 days without telling us !!!!! (We know its good !! ) Can't wait for the other 4 !! how did I miss this Dirtbag-themed post?!?! sweet card!